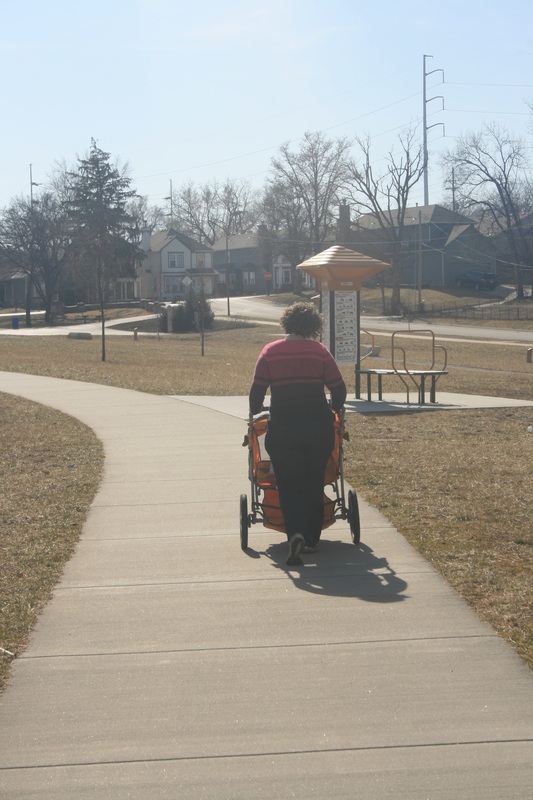 Safe sidewalks make it possible for youth and others to walk to parks, schools, and community centers. We need to evaluate and prioritize where new or improved sidewalks can make the greatest difference in added opportunities for physical activity, and we need your help. Let us know where you think sidewalks are needed, and walk with us in our initiatives to create more walkable safe neighborhoods. Our children's health could depend on it. First 2016 neighborhood walk at Jersey Creek Park. Men from New Bethel Church joined with Friends of New Jersey Creek for a Prayer Walk. One of our young scooter enthusiasts at Waterway Park -- still good exercise. Just one of many examples of sidewalks in need of repair along Shawnee Road in Rosedale. Better sidewalks are crucial for walkable neighborhoods and safe routes to schools. Ribbon cutting for a section of safe sidewalks along Mission Road in Rosedale. Especially important for area children going to school, and for the Walking School Bus project. This was a special day for the Frank Rushton Walking School Bus. 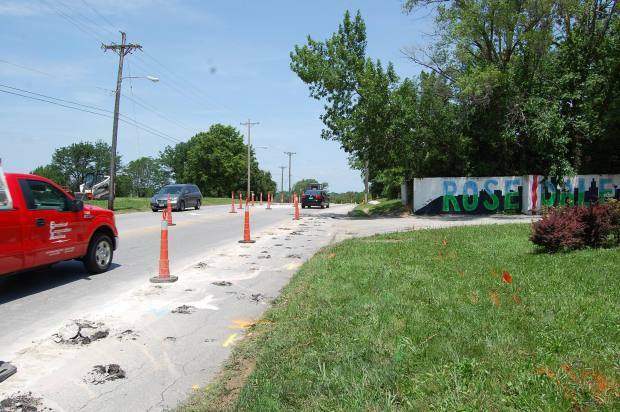 It was their first chance to use the new sidewalk along Mission Road.